Lorenzburg and the Grand Duchy of Flandrensis establishes diplomatic relations. We are most delighted to announce that on June 4 2017 Lorenzburg and the Grand Duchy of Flandrensis signed a treaty of mutual recognition and have thus established diplomatic relations. We trust the friendship between our two nations shall be fruitful and to the benefit of both parties. 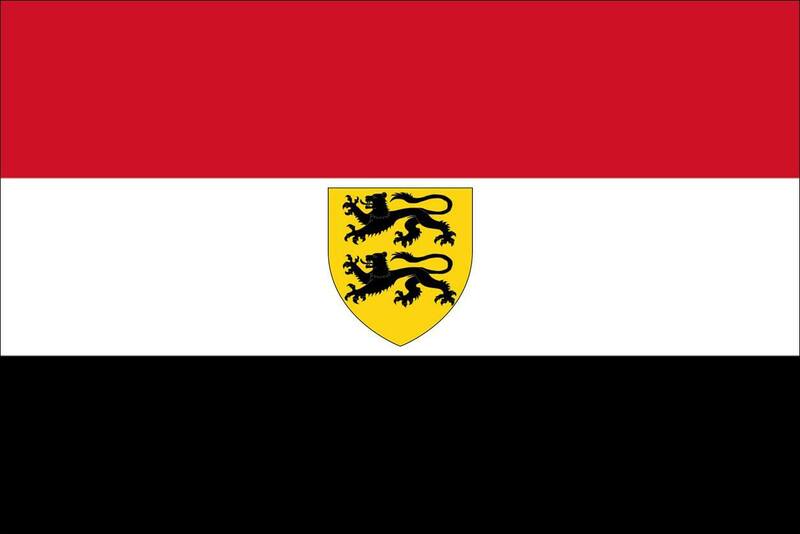 The Grand Duchy of Flandrensis is an Antarctic micronation with its headquarters in Belgium. Originally started as a temporally hobby in 2008 by a group of friends, Flandrensis is today an ecologic micronation and project with almost 500 citizens in 53 countries. With the motto “No humans, Only Nature!” Flandrensis claims to be “The only country in the world that doesn’t want its land inhabited by people”. However located on 5 small Antarctic islands the micronation has no intention to achieve international recognition. Their message is more important than their self-declared sovereignty. Flandrensis signed its 178th treaty of friendship and mutual recognition with the Principality of Lorenzburg and will be present on MicroCon 2017 in Atlanta later this month.